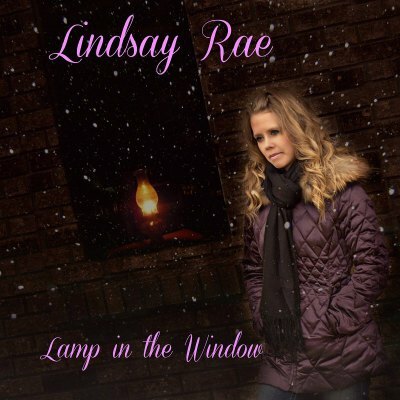 Lindsay Rae is a Country artist from Southern Manitoba who has frequented many prairie festival stages with the 'Lindsay Rae Band'. Lindsay's fun loving spirit, her love of story-telling and passion for inspiring people resonates through her lyrics and beautiful melodies. In 2016, Lindsay was nominated for 5 Manitoba Country Music Awards including, ‘Female Artist of the Year’ and 'Song of the Year' for her original, ‘Beneath the Stars’. Her repertoire includes a 2015 Country/Pop album, a 2012 Christmas album and many singles in between, along with, 'Love Like Katie' which helps to raise money for the Katie Cares Foundation. 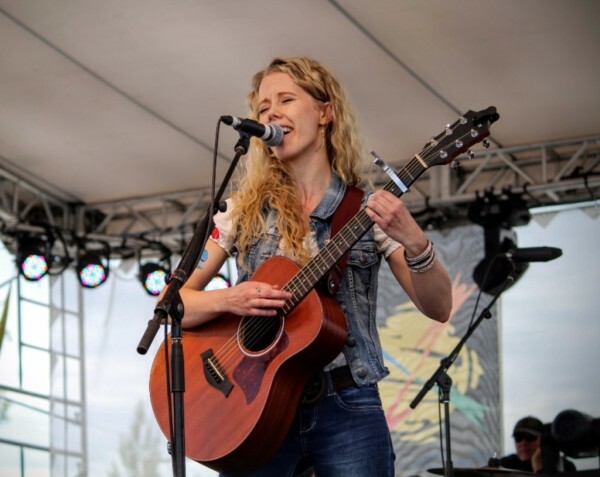 Lindsay Rae has been seen performing in Nashville, San Diego, and recently returned from a West Coast Tour with her acoustic duo, ‘L Rae & J’. "Her music ... contains a deeper message rooted in her love of life"